Its been a year of inspiration. In just a year, I learned a lot from you and I hope I inspired you too! Thank you for the love of reading, the act of inspiring and a year of experiences with all of you. I got blogger friends, social media friends, and readers around the world that I am thankful and grateful for. This is not just a blog. This is an inspiration of an actual person doing it, of her own personal experiences. This is a diary that is open publicly. Because of my love and gratitude for everyone, it is giveaway time! 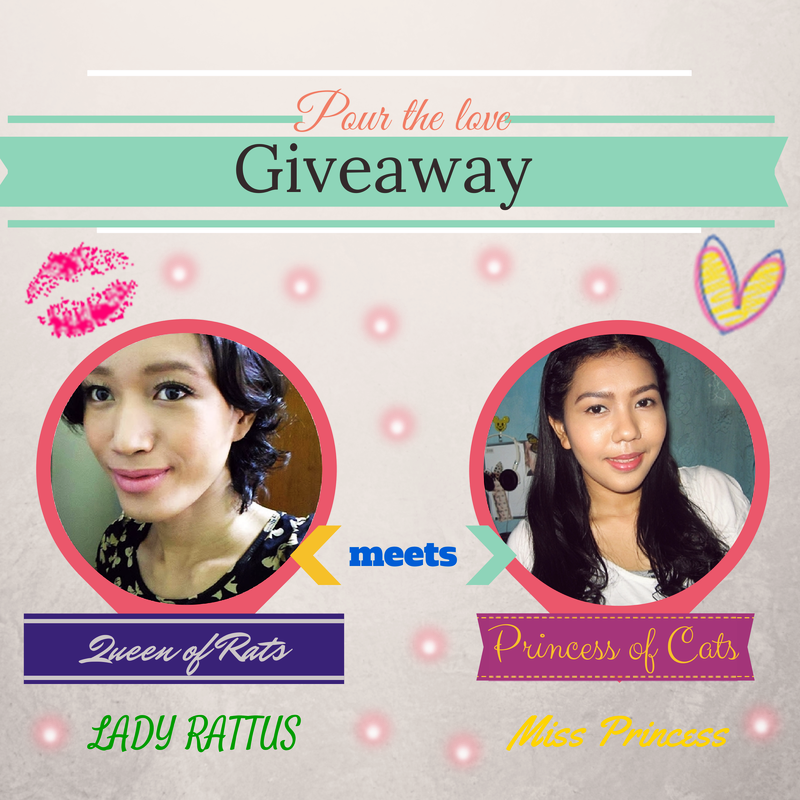 Together with one of my inspiration and I look up in blogging, also a blogger friend, Lady Rattus. Check out his post HERE! Giveway time! Here are the prizes. Open to residents of Philippines only. Just fill up the Rafflecopter app to enter this giveaway. Winner to be announced August 25th at 9 pm. Please respond within 48 hours after notification had been sent to avoid forfeiture of the prize. Winner must be willing to meetup or shoulder shipping fee. 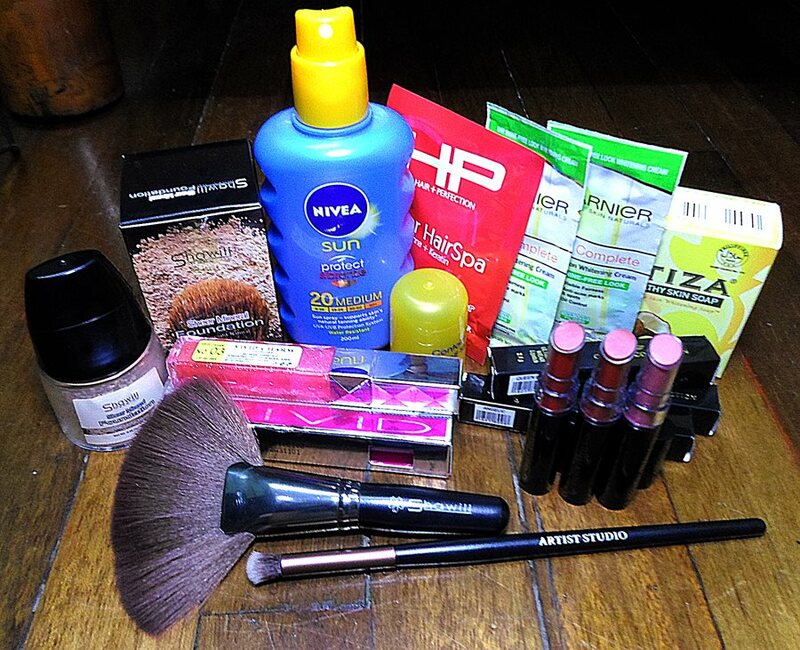 For shipping fee, It is fixed P60 within Metro Manila or P90 Provincial. Please settle within 48 hours to avoid forfeit of prize.